An already insane year promises even more fireworks for September and beyond, necessitating a portfolio shift. While the benchmark indices are back in positive territory for the year, that doesn’t tell the whole story by itself. With no shortage of headline-grabbing material for the media, investors struggled to gain clarity. Particularly, many have sought out the best stocks to buy under this tumultuous environment. And tumultuous probably doesn’t do the current situation justice. First, we have the upcoming U.S.-China trade talks. Initially, political pundits had high hopes for the discussions, which potentially holds the keys for de-escalation. Unfortunately, those hopes sank when both governments imposed fresh sanctions. Although too early to make broad predictions, Trump will at the very least suffer severe political damage. Our own Will Ashworth nevertheless provided a warning piece if the unfathomable occurs. If you’ve followed my work, you’ll know that I’ve been bullish on defense-related companies. Primarily, I believe our country is more vulnerable to attack (in all forms) than in prior administrations. Yes, President Trump claims he leads by strength. But at the end of the day, I don’t trust communists and dictators. I’ll spell it out: I have dim views on our allegedly blossoming relationship with North Korea’s Kim Jong-un. That’s why I’m bullish on General Dynamics (NYSE:GD). Not only is GD a defense contractor, the company specializes in the submarine-warfare department. Specifically, General Dynamics’ subsidiary, Electric Boat, secured a $696.2 million deal earlier this year to construct Virginia-class submarines. Unlike aircraft carriers, which are big, bulky affairs, submarines by their nature are stealthy and relatively agile. They can launch their warheads from any ocean in the world, and slip silently back into the abyss. If the last two years have taught us anything, we desperately need more cybersecurity. I’m not just referring to Russian President Vladimir Putin and his administration’s alleged meddling with our elections. Rather, it has become clear that our enemies and rivals simply do not respect us, even with Trump onboard. 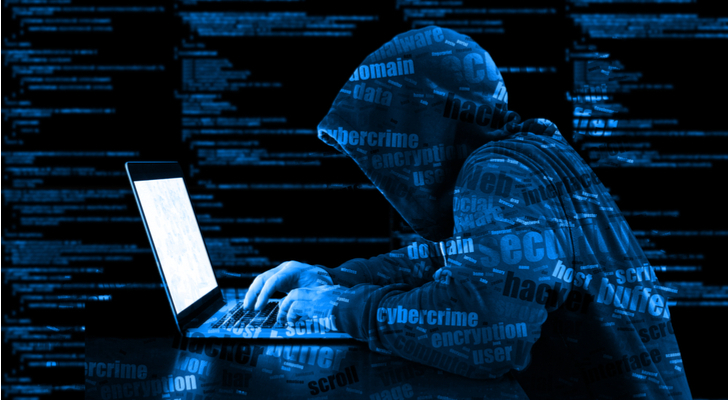 Furthermore, internet-based attacks are advantageous to criminals and nefarious agents due to asymmetry. A cunning and intelligent teenager can take down a developed nation’s cybersecurity measures, leading to instant notoriety. Due to the intractable demand for internet-defense systems, I’m bullish on the exchange-traded fund Cyber Security ETF (NYSEARCA:HACK). While this is not technically a stock, the wildness in this sector makes it exceptionally difficult to predict individual winners and losers. 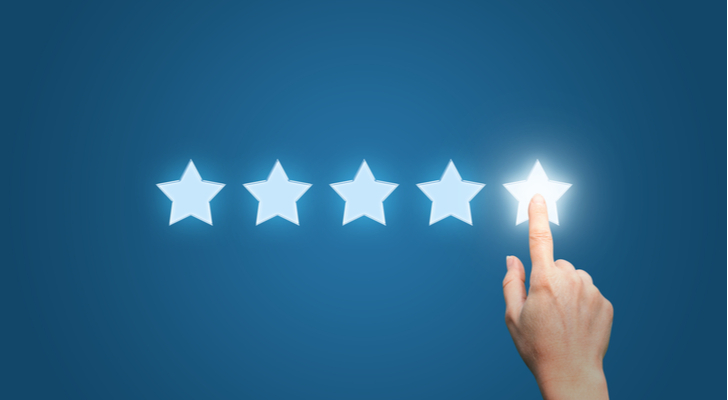 Last year, I featured Proofpoint (NASDAQ:PFPT), Fortinet (NASDAQ:FTNT), and Imperva (NASDAQ:IMPV). The former two did amazingly well, while the latter largely disappointed. I believe in this cybersecurity market. However, at this juncture, I’d rather go with a basket of the best stocks to buy, rather than bet on one name. Thanks to the volatile and unpredictable political arena, I think Americans can use some retail therapy. Starting from September and heading into the heart of the shopping season, I wouldn’t be surprised if this holiday quarter became one of the biggest in recent memory. But I’m not just thinking about the chaos in the White House. Due in part to the administration’s ongoing trade war with China, the greenback has gotten stronger relative to other currencies. Theoretically, this means our dollars should go a longer way, especially with non-essential, discretionary retail items. In this scenario, I’d usually peg Amazon (NASDAQ:AMZN) as one of the best stocks to buy for September. It still is, but with Amazon fatigue kicking in, I’m going to go with the slightly less obvious choice, Best Buy (NYSE:BBY). Why do I like Best Buy? Simply, its management team has proven that a brick-and-mortar can survive and thrive in the e-commerce era. I also dig how they’ve revamped BBY from being a pure retail investment into an overall consumer experience. Any brick-and-mortar that wants to survive the Amazon onslaught must engage their customers. BBY is doing that, and so much more. On rare occasions, market consensus is wrong. For AMC (NYSE:AMC) and the entire cineplex industry, they got it dead wrong. 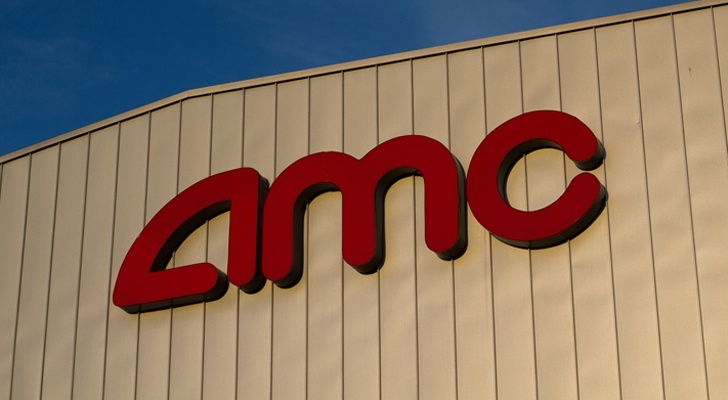 AMC produced outstanding results for its second-quarter earnings report. Unfortunately, investors didn’t see it that way, with AMC stock experiencing weak trading following the earnings disclosure. But this is one the bears wish they could have back. Since the beginning of this month, AMC has jumped to double-digit gains. What makes this leap more convincing is the company’s peers, which have also experienced strong profits. Over the same timeframe, Cinemark (NYSE:CNK) is up nearly 2%, while National CineMedia (NASDAQ:NCMI) has gained almost 7%. Generally speaking, I believe movie stocks are heading higher because the cinemas offer an experience that Netflix (NASDAQ:NFLX) can’t duplicate. Moreover, going to the movies is a physical activity that’s considerably cheaper than attending a baseball or football game. Plus, at this point in time, who couldn’t use a little escapism? I’m going to end my best stocks to buy list with a high-risk, high-reward name, Randgold Resources (NASDAQ:GOLD). Admittedly, the underlying gold market has disappointed many investors, including yours truly. I believed that, if anything, geopolitical uncertainty would raise gold’s appeal. Obviously, that hasn’t happened, with most investors leaning towards interest-bearing assets. However, at this rate, even gold bears must concede that prospects for bullion have improved dramatically. Again, I’m not saying that Trump will be impeached. Certainly, though, recent scandals weighed on the usually unflappable leader. Mind you, this issue is spiraling out of control while critical geopolitical concerns compete for attention. I might sound like a broken record, but at some point, gold has to reassert itself. When it does, I like GOLD stock for its fundamentals. A rarity compared to its rivals, Randgold has no debt, along with $604 million in cash. Technically, GOLD has become a steal, with shares down 33% year-to-date. As of this writing, Josh Enomoto is long AMC stock. Article printed from InvestorPlace Media, https://investorplace.com/2018/08/our-5-best-stocks-to-invest-in-for-a-wild-september/.